Take a leap of Faith into these excellent free-flowing, momentum-driven parkour video games! The original Mirror’s Edge is inarguably one of the greatest parkour video games ever released. Despite only marginal mainstream success on initial release, the game has garnered a well-deserved loyal fanbase over the years. This isn’t surprising given the fact that Mirror’s Edge fluid momentum-driven parkour mechanics still feel as fresh as ever. Even better, the never Mirror’s Edge: Catalyst sees Faith (the franchise’s ‘traceuse’ protagonist) entering into the realm of open-world parkour exploration. Parkour video games like Mirror’s Edge are proof that taking giant leaps of Faith (ha!) off buildings will always be a timeless thrill. 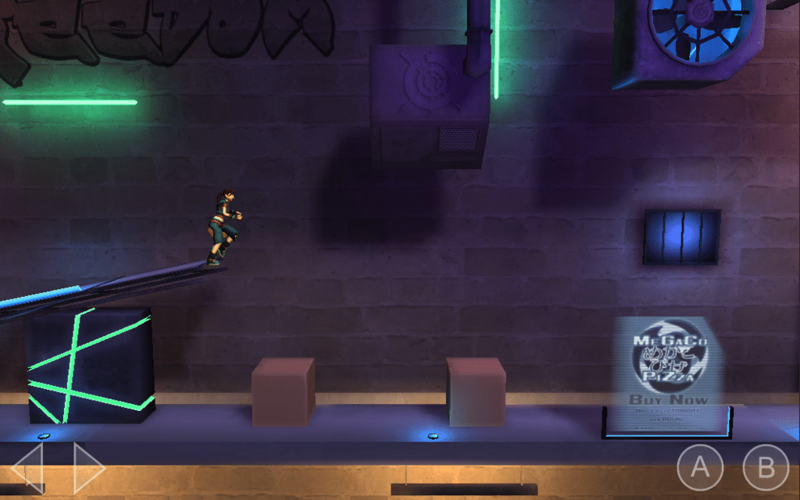 Each game must let players run, climb, slide, vault, and do other parkour moves in a free-flowing, momentum-driven manner. Exaggerated agility, lenient gravity, and some tech-enhancements are okay to a certain degree, so long as movement is mostly bodily-driven (i.e. no extensive driving, etc.). Parkour need not be the main selling point of the game, through it has to be a very prominent gaming mechanic. Parkour is not exactly the same as freerunning. So, there will be a heavier emphasis on efficient player mobility rather than stylistic moves (having both is fine). Landscapes and level designs do not have to be restricted to urban cities, but they must allow players to freely experience all of the above. None of these parkour video games like Mirror’s Edge are complete analogues to Faith’s fight against a totalitarian regime. Still, all of them feature an abundance of high-flying, wildly-traversing parkour moves that are bound to appeal to fans of the franchise. Be sure to also check out our Honourable Mentions at the end for additional titles beyond the main ten. All videos / images are copyrighted to their original owners. 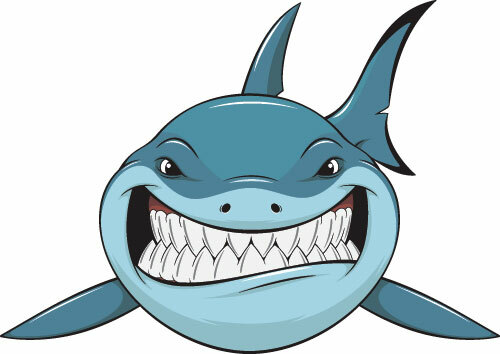 This post contains Amazon and iTunes affiliate links. Why It’s Similar To Mirror’s Edge: There”s lots and lots of parkouring in Dying Light. Thankfully, it’s all very well-executed and easy to control. You’ll be taking death-defying leaps across rooftops and scaling tall buildings to dizzying heights in no time. As with other games like Mirror’s Edge, momentum is a key aspect of the game’s fluidity of chained movement. There’s also a similar sense of ‘I almost didn’t make that!’ as you gingerly pull yourself up from ledges by the tips of your fingers. Both games are played from a first-person perspective. Why It’s Different: One word – zombies! Dying Light is infested with them. There’s also a huge survivalist gameplay element thrown in. So you’ll be scavenging for resources and crafting weapons as often as you’ll be parkouring. There’s also a dynamic day-and-night cycle that completely changes the way you play (i.e. zombies are far more dangerous and reactive at night). Unlike Mirror’s Edge, Dying Light has an experience system that appropriately rewards you with upgrades based on your actions and style of play. Additionally, Dying Light takes place in an open-world environment, unlike the closed-up areas of the original Mirror’s Edge (but akin to the expansiveness of Mirror’s Edge: Catalyst). 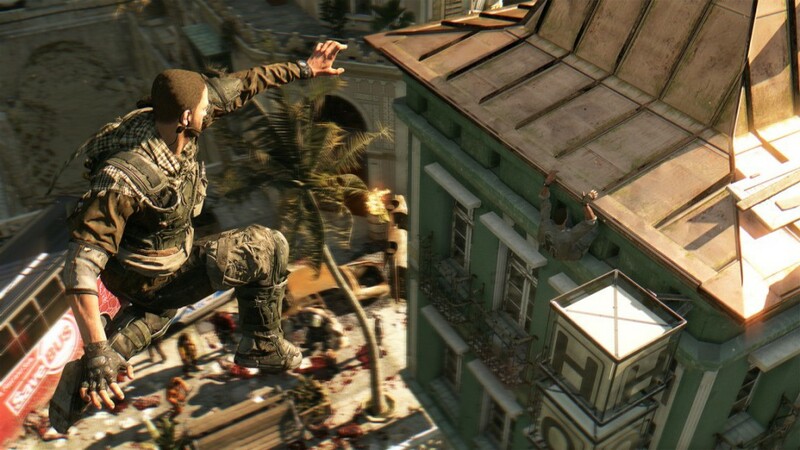 Overall: Games like Mirror’s Edge and Dying Light know how to do parkour right. The game ranks way up there among the best parkour video games ever released, though its story is a little hit-and-miss and the main character falls heavily on the generic side. Both the original and the expansion, Dying Light: The Following, are worth checking out. Note: The Following does tone down the parkour sections a little in favor of a new driving mechanism. Read more honest player reviews of Dying Light and Dying Light: The Following. Why It’s Similar: As one of a few games like Mirror’s Edge, Vector is all about parkour leaping, climbing, vaulting, and sliding across city urbanscapes. Chained fluidity is also achieved by timing each of your parkour moves at just the right moment. Vector’s storyline, while abstract, is also startlingly similar to Mirror’s Edge’s: you play as a guy running away from an Orwellian totalitarian government. Vector also nails its sense of tense momentum as you dash to escape from armed and/or running baddies. Replayability is high for those looking to perfect their timed urban runs. Why It’s Different: Unlike Mirror’s Edge, Vector is an exclusively 2D side-scroller. You’re also always automatically running, so controls are simply about swiping up or down at the right times (i.e. still immensely fun and challenging). 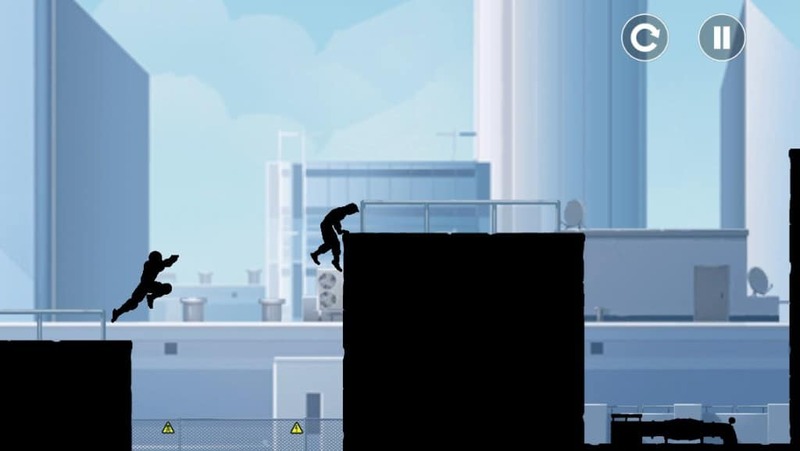 Vector also features stylish freerunning move upgrades that are collected by flicking upwards over icons scattered throughout stages which divide up the game. Vector’s simple silhouette visuals look absolutely gorgeous but do not feature the same bright, color-coordinated palettes of Mirror’s Edge. Overall: Vector is one of the best play-as-you-go games for Smart Phones available. It a breeze to pick up and takes time to completely master. Guaranteed to be immensely satisfying for fans of parkour video games. Read more honest player reviews of Vector. Why It’s Similar: Lemma features Joan – a female protagonist who, like Faith, is able to rapidly jump, slide, and hurdle her way across far-reaching landscapes in record time. 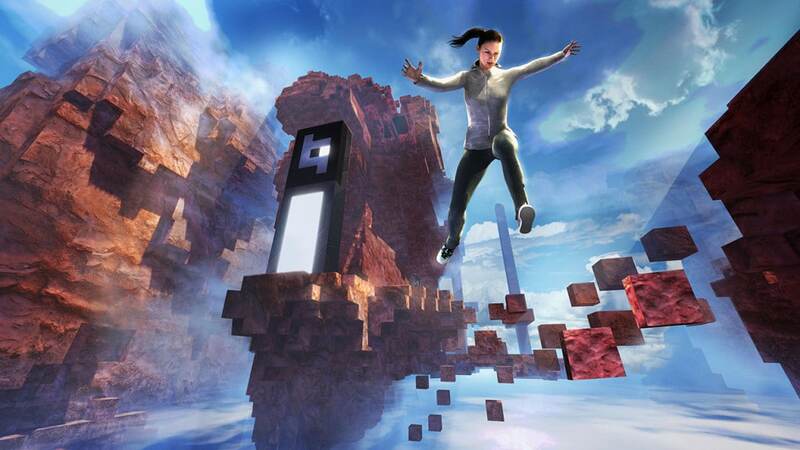 The game is also played from the first-person perspective, giving an excellent sense of parkour immersion (with the added bonus of VR support). Controls are responsive and, similar to Mirror’s Edge, there’s a generous dose of (overall) well-placed colored cues to help you navigate the initially intimidating environments. Like Mirror’s Edge, the soundtrack of Lemma is atmospherically phenomenal. Why It’s Different: Unlike Mirror’s Edge pristine City of Glass, Lemma takes place in a mysterious surreal world made up of Voxel-based floating islands. The story is intentionally enigmatic, with scattered notes and phone messages cuing you in as to what’s going on. Lemma also places a very heavy emphasis on platform puzzle-solving, even more so than Mirror’s Edge, Additionally, the game actually introduces innovative parkour elements that allow you to creatively mold your environments to some degree (i.e. you can magically extend the ground and side surfaces by sliding and wall-running, etc.). Lemma is also a tiny bit ‘stickier’ than Mirror’s Edge when it comes to traversal leniency, thanks to Joan’s far-reaching arms that help save her from moments of falling death. Well, sometimes anyway. Overall: Apart from a few very minor glitches and some janky movements, Lemma stands strong among the best parkour video games like Mirror’s Edge. All the more impressive considering the game was developed by just one man, Evan Todd. A true indie gem if there ever was one. Read more honest player reviews of Lemma. Why It’s Similar: Like Mirror’s Edge, pizza delivery ninja Gemma makes parkour look stunningly effortless. As can be expected, you’ll be slipping, sliding, and jumping up and over urban obstacles with ease. The game’s controls are very fluid and responsive. Ninja Pizza Girl also utilises bright visual cues (often in the form of arrows) to guide you through stages. Maintaining the right momentum and properly timing your landing rolls are also key to ensuring a smooth, chained run. Overall: For its short length, Ninja Pizza Girl is a tiny bit on the pricey side. Regardless, the game manages to nail an excellent sense of ‘flowing’ momentum that will almost definitely appeal to those looking for more fun and addictive parkour games like Mirror’s Edge. The implicit social commentary on bullying and confidence building is also a nice narrative touch. Read more honest player reviews of Ninja Pizza Girl. Why It’s Similar: The Prince of Persia reboot series’ ample amounts of wall-running, ledge climbing, and dodge rolling are highly reminiscent of MIrror’s Edge, albeit with lethal spikes and traps thrown in. Like Mirror’s Edge, base acrobatic maneuvers are easy to execute, though careful timing and patient practice are absolutely crucial to mastery. In true parkour style, you’ll also be required to extensively observe and interact with your surrounding environments in order to get from Point A to Point B. Why It’s Unique: Unlike Mirror’s Edge, the Prince of Persia series features a merciful time-rewinding mechanic that lets you (to a certain degree) instantly retry failed parkour attempts sans loading screens. The games also contain much more direct melee combat than Mirror’s Edge. There’s also a heavy emphasis on pattern-recognition which all but decides the success or failure of your trap-filled, third-person perspective platforming. 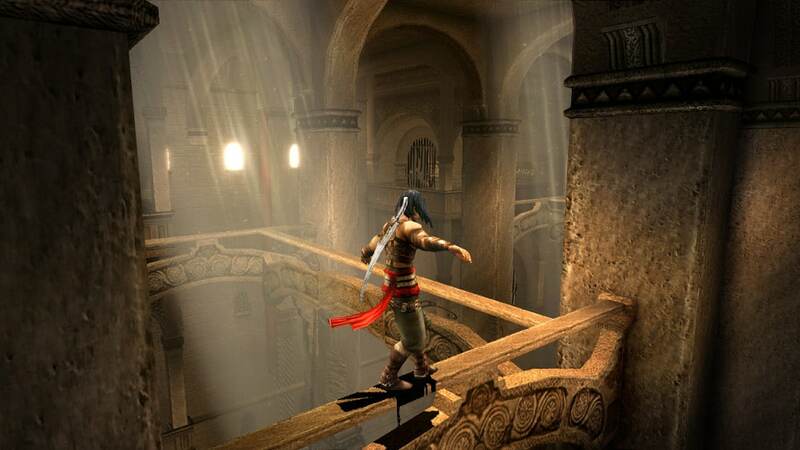 Many sections in the Prince of Persia games are much more ‘room-centric’ than Mirror’s Edge. Overall: Despite the passing Sands of Time (couldn’t resist), the parkour elements of this rebooted Prince of Persia trilogy still hold up immensely well even by today’s standards. A must-play for parkour-enthusiasts looking for games like Mirror’s Edge with a ramped up – but ultimately, fair – level of difficulty. Read more honest player reviews of Prince of Persia: Sands of Time Trilogy. –> List Continues on Page 2. You’re welcomed! We’ll be sure to update the list when more parkour-ish games come out. To be honest, this list was one of the most fun ones we’re ever done! Prince of Persia is a clunky third person disappointment that lacks in flow, movement and working camera perspective. Daring alone to compare those two games is an insult. On the one side we have a true masterpiece – perfect movement, perfect flow, perfect first person camera – called Mirror’s Edge. And on the other hand we have a clunky third person disappointment Prince of Persia that lacks everything related to movement and other input. I have to say it this harsh, but Prince of Persia is a complete gameplay (especially movement and camera) failure. The only thing that is good is the cheesy but fun story. Similarities: Both are single player. Both are in first person view. Both have good first person animations and FEEL good when you play like walking, jumping, running and so on. Die Young feels like a mix of Mirror’s Edge (movement, camera and animations) and oldschool(!) Tomb Raider (slowed down exploration, immersive, no HUD overload or handholding) and with light aspects of survival/crafting games like The Forest. So if you like puzzling, slower pace, no handholding and are a fan of first person and movement like Mirror’s Edge AND don’t mind some (light) crafting mechanics and survival. Try this game out. It’s singleplayer with story by the way and very nice graphics and art design as well. Thanks a lot for the helpful suggestion! We really appreciate it! Will look into DIE YOUNG and do an updated review (probably replacing Prince of Persia, as you pointed out (which is true)). Meanwhile, feel free to check out some of the other titles we mentioned. A few solid ones there, although Mirror’s Edge (the original) is still a favorite. More a fan of the original than the reboot! You? Actually i was too harsh. I was pointed PoP out, but your list is great generally. Actually I did try out some of the games you mentioned. Ninja Pizza Girl has the trial and error aspect and a good pace – like it. Also i tried Dying Light. Yeah the movement is quite similar and I have kinda fun with that game, it still has not the right pace i think. But its satisfying to move through the map over hindrances, walls and walking over roofs and so son. That is a nice feature. Feature, because it feels like one, since the game is focuse on other things too much as well – not a bad thing, but that means it has less ME feeling. And I wanna try out Lemma and Refunct when my backlog smalls out a bit.